The MacBook Air was easily the sexiest computer of its time. But it is officially on notice now since the new MacBook Pro is thinner and smaller than the Air, not to mention that it weighs the same while also being a hell of a lot more powerful. Interestingly, in order to get that compact, Apple had to completely rethink the way it dealt with the heat generated by the computer. 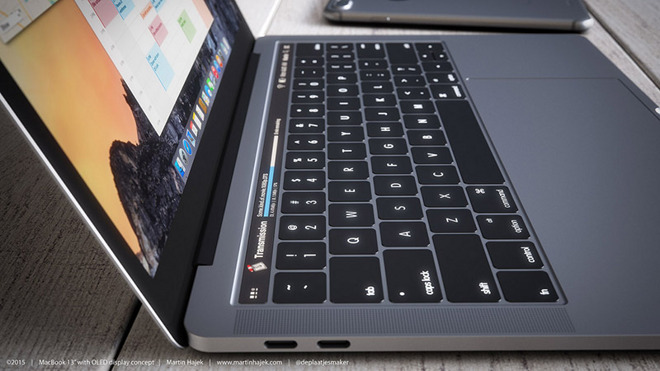 So for the first time ever, an Apple laptop has vents on its underside, just like a regular PC. Steve Jobs, who was notorious for his hatred of vents, is probably looking down and fuming. Another casualty of the extreme diet that the MacBook Pro has undertaken is the iconic glowing Apple logo on its lid. The logo remains the same, but in the interest of saving a few millimeters, it will never glow again. Most of the revolution is contained inside this thin context-sensitive touch-enabled strip at the top of the keyboard which replaces the function keys. The space will now be filled by the functions that you are most likely to need, depending on the app and the actions being performed in it. Apple has been trying to repurpose the function keys, which were conceived in the computer equivalent of the stone age, for years now and has finally done away with them entirely. And taking two swigs in one gulp, it has also come up with a fitting response to the touchscreen laptop phenomenon. Despite such devices being on the market for several years now, users haven’t exactly taken to them in a big way. 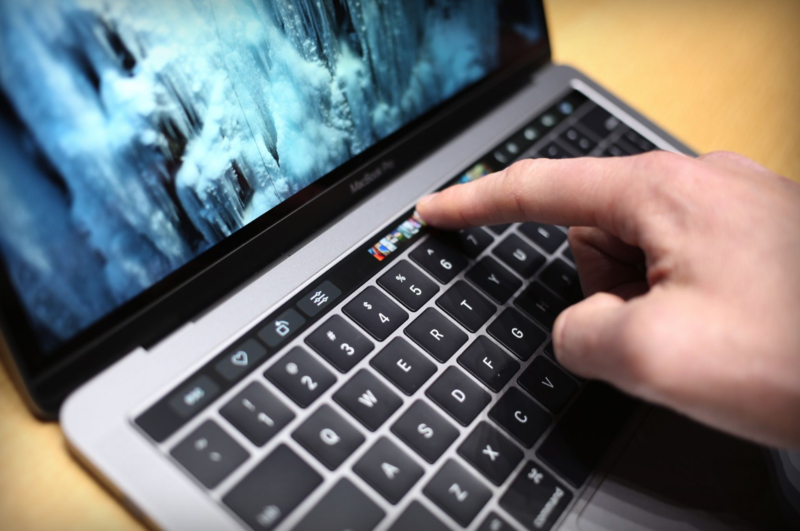 Don’t be surprised if Apple’s ingenious way of implementing touch on a laptop is now swiftly copied by PC makers the world over.